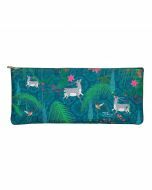 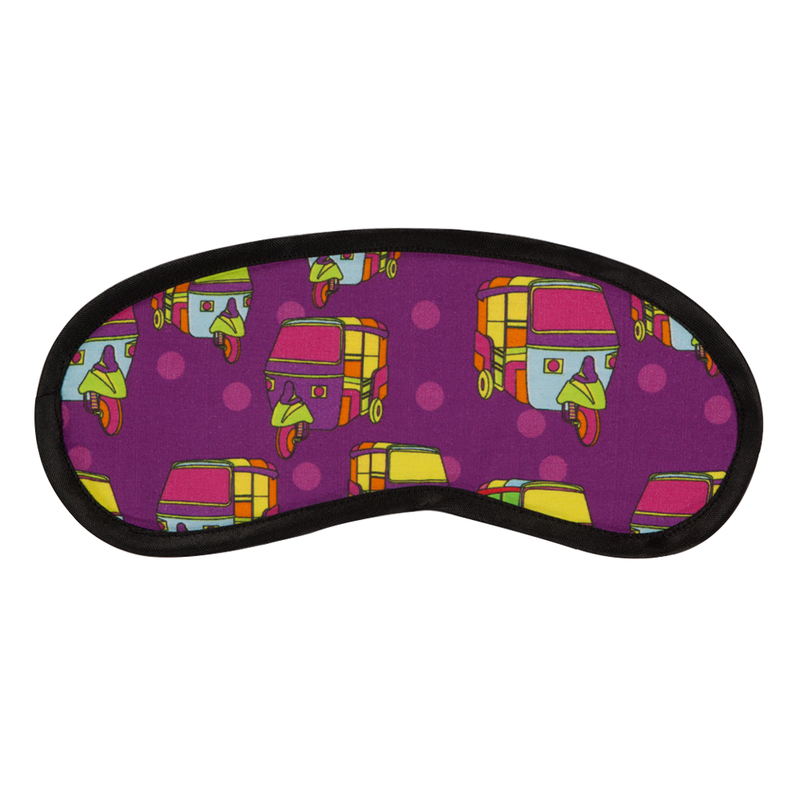 This colourful and vibrant eye mask promises you a nice, peaceful sleep. 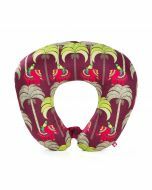 Slip it on and get ready to go on a ride that promises you some beautiful dreams Made from soft fabric this eyemask is uniquely shaped to allow free eye movement during your sleep cycle and is best for relaxation and ease from daily stress. Encouraging a restful sleep, it leaves you feeling refreshed.